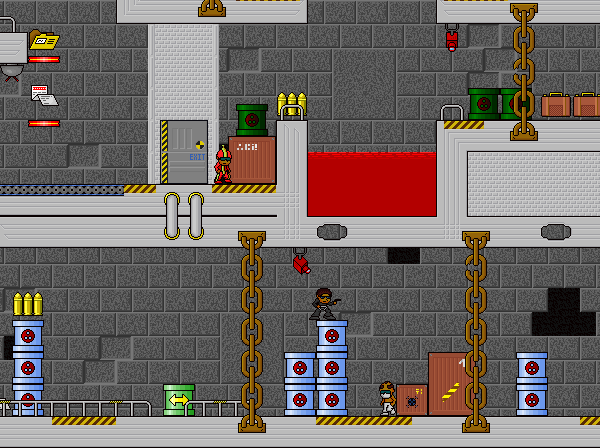 Special Agent is a retro-styled platform game developed in about six months during 2006. 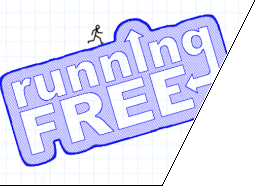 It was inspired by Apogee Software's classic Secret Agent, and continues the platform/puzzle elements of the original, adding more varied missions and a set of online high scores so that you can compete with other players (over 10,000 game results have been uploaded!) It was the first time that I worked with someone else on a game - most of the graphics were drawn by J Freude. Special Agent Robert has been sent to Mullet Island, somewhere in an undisclosed remote location, where the Society for the Development of Diabolical Schemes (SDDS) are setting up a base. Sabotaging their buildings will stop their efforts to introduce AOL-speak to the Oxford English Dictionary, manufacture Prawn Cocktail crisps, or give Jeremy Beadle another TV programme, among other world-threatening plans. There are fourteen standard levels and two secret ones, each with a variety of game modes.